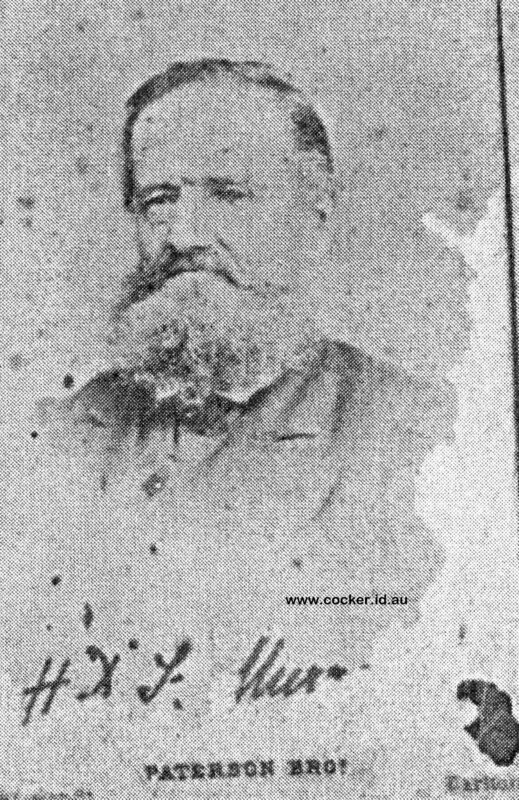 4-Henry David Fullarton Murray was born on 18 Jul 1819 in Edinburgh, Midlothian, Scotland and died on 10 Jun 1893 in Fitzroy, Victoria at age 73. He came to Van Diemen's Land with his uncle, David Murray, arriving in Hobart Town on 10 September 1824. 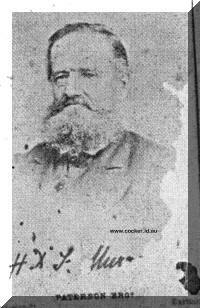 He lived in Van Diemen's Land for some years with his uncles and then moved to Victoria where he subsequently died. He is the Thomas that David mentioned in his letter.